The ability to manage a project effectively is a key management skill whatever aspect of business you work in – finance included – and now new techniques and new IT solutions have made project management even easier for us all. 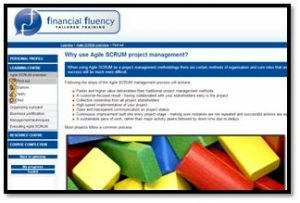 Possibly the biggest advance since Microsoft Project, Agile SCRUM provides a fresh new framework to manage your project. The technique breaks a project down into regular successful small step improvements and regards ‘real world’ events as part of the project, rather than unexpected changes in the process. With the recent focus for delivering projects in ever quicker timescales Agile SCRUM has grown to be seen as an essential tool. This course provides a framework for setting up, managing and completing a project using Agile SCRUM techniques. •	Why use Agile SCRUM project management? •	What is agile SCRUM? 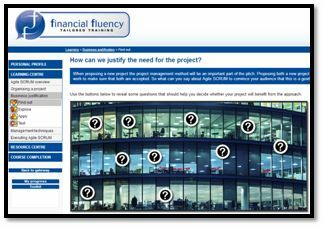 •	What are the project management basics? •	What are the basic principles of Agile SCRUM? •	How do we put those principles into practice? 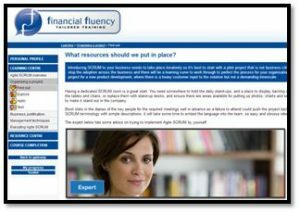 •	What resources should we put in place? •	What processes are used in Agile SCRUM projects? •	What is the Project Owner’s role? •	What should the SCRUM master do? •	Can we manage multiple projects? •	How can we justify the need for the project? 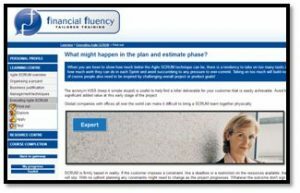 •	How do we plan timescales? •	How do we plan costs? •	How should we manage quality? •	How should we manage change? •	How can we analyse risk? •	How can we manage risk? •	What might happen in the plan and estimate phase? •	What mistakes might be made during the implement phase? •	What are the pitfalls of the review, retrospect and release phase? 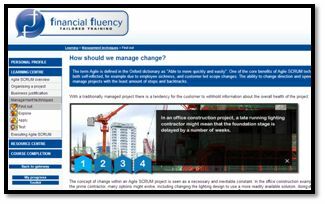 This course is designed to appeal to accounting and finance professionals who are responsible for project work.